Fashion designer Trelise Cooper and Managing Director of Green Carbon Seeby Woodhouse have partnered together to offset the carbon footprint of the Trelise Cooper head office and her New Zealand retail outlets. The two well-known Kiwi entrepreneurs met early in 2008 and embarked on a journey to measure and manage Cooper’s business emissions. “It’s been a pleasure working with Seeby Woodhouse and his team to make steps towards developing an eco-friendly business. When I read about Green Carbon and its initiatives to help businesses address their environmental responsibility I felt it aligned with my own passion to help the environment,” says Cooper. 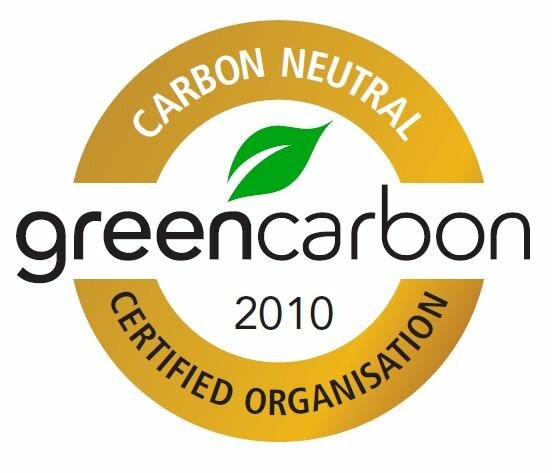 Green Carbon surveyed the Trelise Cooper business, calculating carbon emissions from the Trelise Cooper head office and all New Zealand retail outlets thus reaching the Green Carbon Certified – “Carbon Friendly” status. To date 131 Tonnes worth of New Zealand Landfill Carbon Credits have been purchased by the Cooper business and are retired on the Markit Environmental Registry. Director and founder of Green Carbon Seeby Woodhouse was delighted to work with Cooper on this worthwhile project. “It was a pleasure to work with one of New Zealand’s top designers and businesswoman. It was evident right from the start that Trelise had a genuine passion to play her own part in helping to protect the environment. Her follow through to offsetting her greenhouse gas emissions and her previous involvement with the Trelise Cooper Eco Bag is a testament to this. We plan to continue working with the Trelise Cooper team into 2010 and beyond,” he says. “We’re also seeing more and more evidence of consumers paying attention to the eco values and transparency of a business or product.” says Woodhouse. According to a report conducted by Natural Marketing Institute (NMI), almost 90% of the U.S. population state that it is important for companies to be mindful of their impact on the environment and society. While just over 70% of consumers indicate that knowing a company is mindful of their impact on the environment and society makes them more likely to buy their products or services. A further eco initiative for Trelise Cooper is the release of her third eco shopping bag design for Progressive Enterprises. The eco bag is launching in supermarkets nationwide this week following fantastic responses to previous designs. 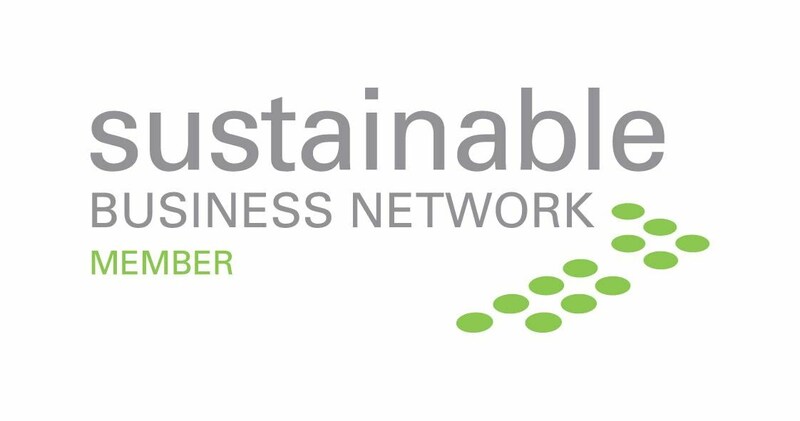 Green Carbon continues to work with a number of Kiwi businesses promoting a low carbon economy through the reduction and offsetting of carbon footprints. Woodhouse hopes to see more companies becoming part of the solution to climate change and minimising harmful greenhouse gas emissions.